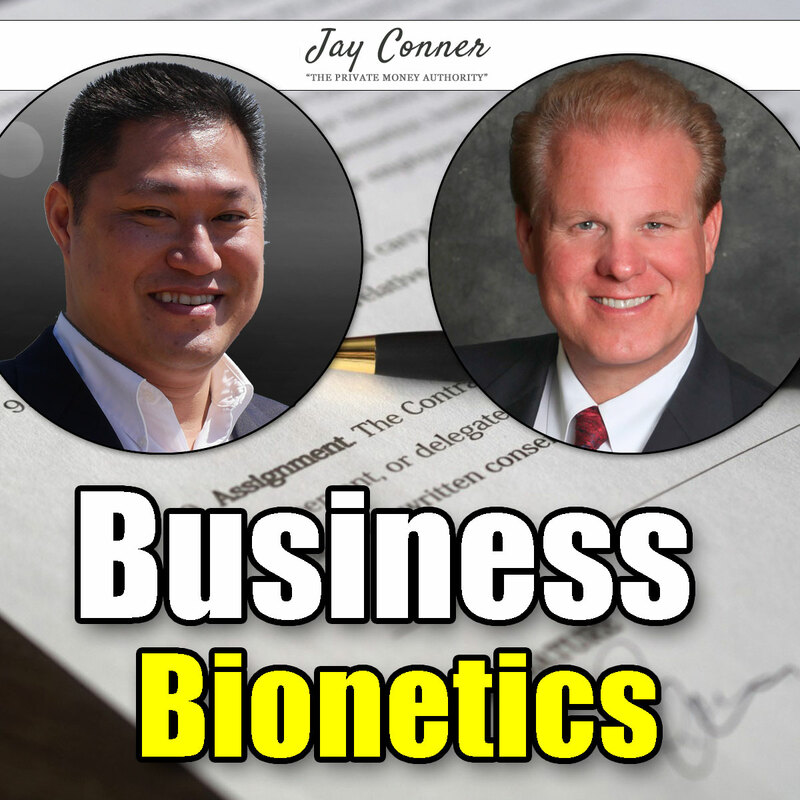 [Podcast #103] Chaffee-Thanh Nguyen joins Jay Conner today to discuss business success and the importance of the proper mindset. Business Bionetics: How to get an extra leg up on your competition. How to grow a stronger business and a stronger entrepreneur. 1) Commitment - How devoted are you to your business? If you want to take your life to the next level, you need to devote yourself to your goal. Small commitments are just as important as big commitments. How you do anything is how you do everything. How you may be closer to success than you think. Having a Servant's Heart. Read The Go-Giver. The more you help other people, the more you get what you want.